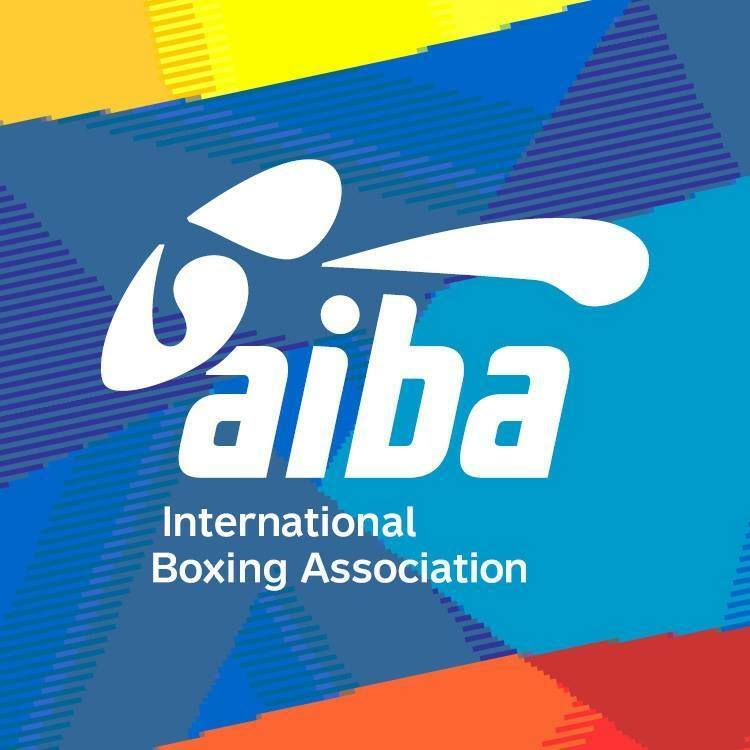 Olympic Games in Rio de Janeiro will be remembered with one of the most controversial boxing tournament in the history of the five interlaced rings. For the first time seven of the most experienced referees/judges were expelled during the competition without further explanations. Those officials were known as The Magnificent Seven. They were extremely influential, because they were given huge authority to evaluate, train, mentor and select all the other referees and judges in elite Olympic boxing competitions. Just before the eviction of The Magnificent the audience in Rio de Janeiro booed the result of the infamous heavyweight final (91 kg) between the Russian boxer Evgeny Tischenko and Kazakhstanian Vasily Levit and the following medal awarding ceremony in front of IOC president Thomas Bach. The most influential person in the sport probably was asking himself what the heck is going on with the Olympic boxing. If he just knew what had happened a year ago in Doha, Qatar during the World championships. The name of The New York Times newspaper resounds with great respect in my Eastern European country Bulgaria. The edition is known around the world as one of the top sources of information and interesting articles. A month ago, Sam Broden, the European sports correspondent of The NY Times, approached me via e-mail. 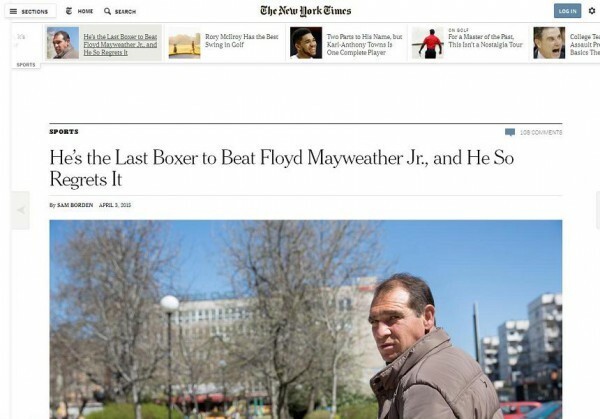 He wanted to make an article about the great Bulgarian boxer Serafim Todorov. The reason is upcoming May 2 bout between Floyd Mayweather and Manny Pacquiao. The noise around the super-fight is enormous, so every reporter in USA is looking for some interesting angle. Today is one of the most important moments of Bulgarian boxing history. 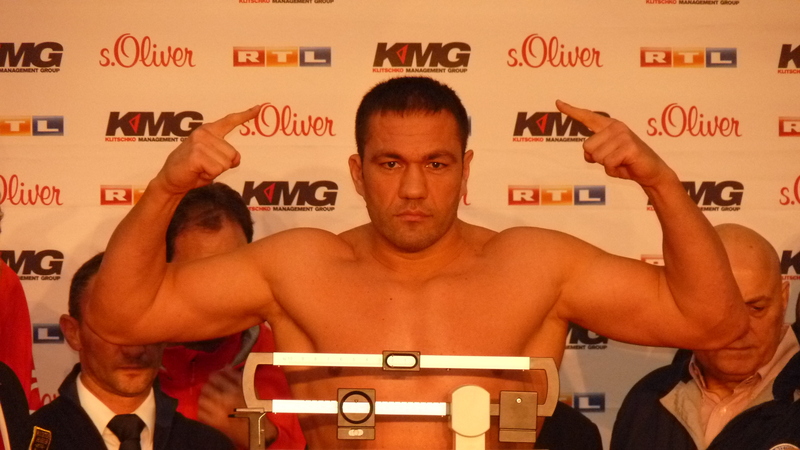 Heavyweight Kubrat Pulev (20-0, 11 KO) will challenge the current champion Wladimir Klitschko (62-3, 52 KO). 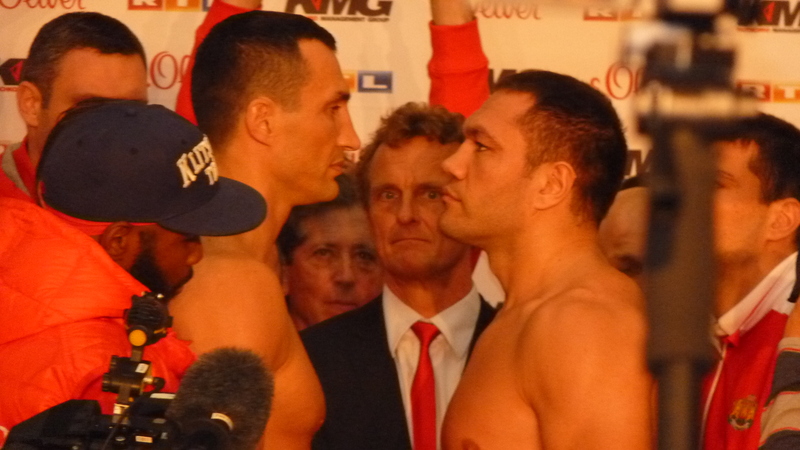 The fight will take place at sold out “O2 World” in Hamburg. I will be honored to be a commentator of the fight for Bulgarian Nova TV. It’s probably the biggest opportunity of my career as TV announcer. After 10-years of calling the action for different televisions as Eurosport Bulgaria, Nova Sport, Diema, TV+, Film + and TV 7 now I will be a witness of something special. We know each other with Kubrat Pulev since a long time. I took the first interview he ever gave back in 2001 for the newspaper I worked for – Monitor. He developed as a fine boxer, made great amateur and professional career, and is ready to become a world champion. Kubrat will give everything to dethrone one of the greatest heavyweight boxers in the history of the sport. Let’s wish him a good luck.